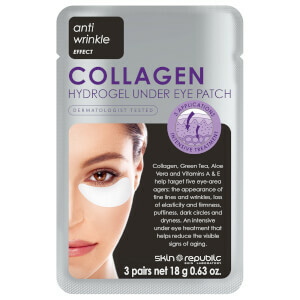 The skin around the eyes is fine and vulnerable and needs specially-formulated products to reduce unwanted bags, dark circles and wrinkles. 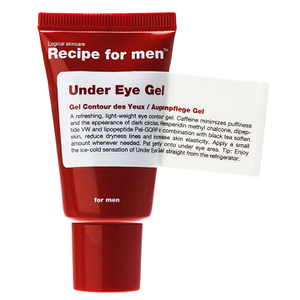 With a range of eye care for men available, you're in the right place to find the best brands and products to care for the delicate eye area here at Mankind. 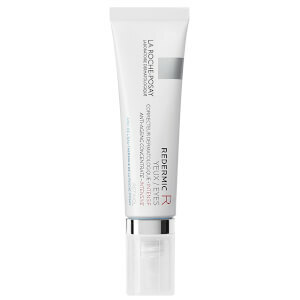 The reason we use different products for specific areas on our face is because our skin reacts differently on these areas. 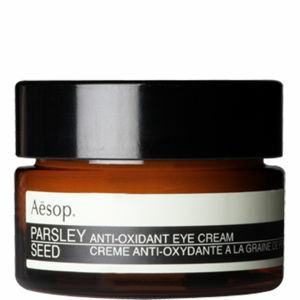 Some parts may be oily and others dry, so we need to make sure that they are all looked after properly. 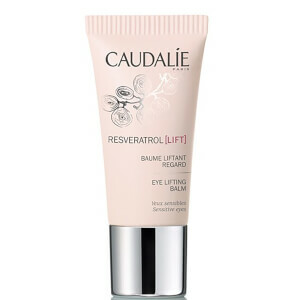 The skin under our eyes is the most delicate on our face; therefore the care we provide it needs to reflect this. 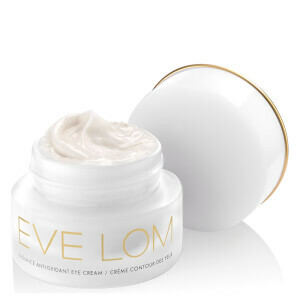 The gentle creams, serums and gels within this range provide your under eyes with hydration and nourishment, as well as combating environmental damage and ageing factors. 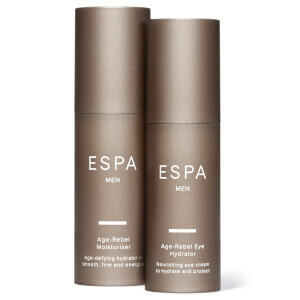 Find superb formulas from brands like Elemis, Perricone MD and Shiseido for Men. 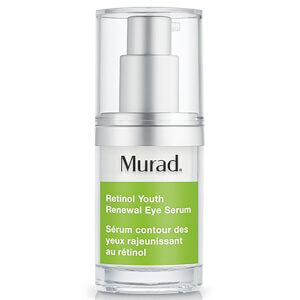 When you age, the pockets of fat underneath the eye begins to sag. 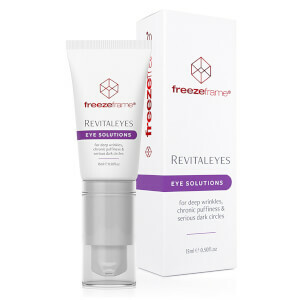 Crow's feet also start to become visible after years of squinting from sun exposure. 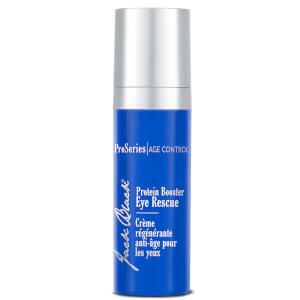 From your early twenties, you should begin using eye care containing caffeine. 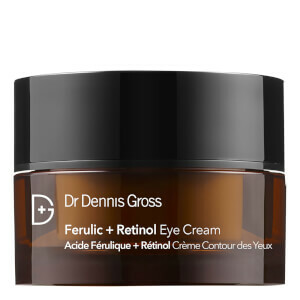 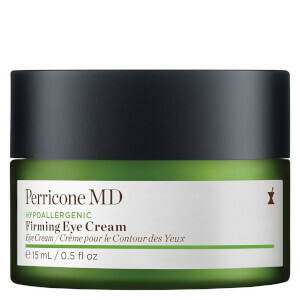 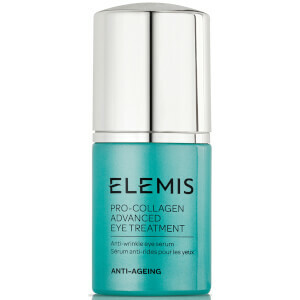 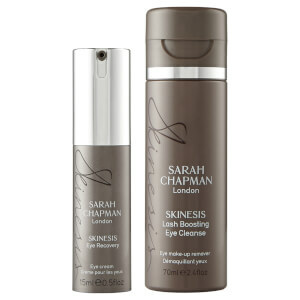 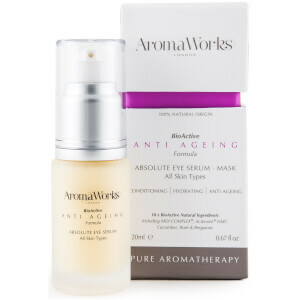 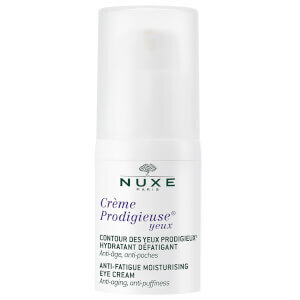 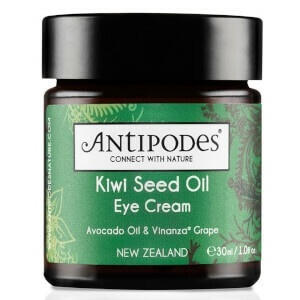 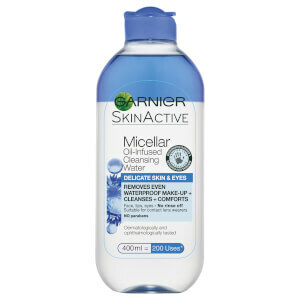 This will constrict the blood vessels underneath the eyes, minimising the appearance of dark circles. 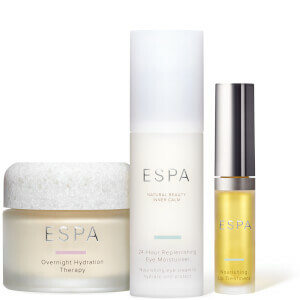 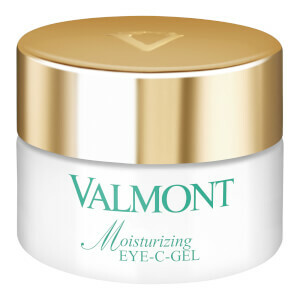 An eye gel will deal with decongesting and firming, whilst a cream will protect and moisturise. 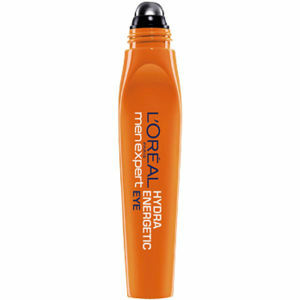 See our Ultimate Guide on Better Looking Eyes to see which products will work best for you. 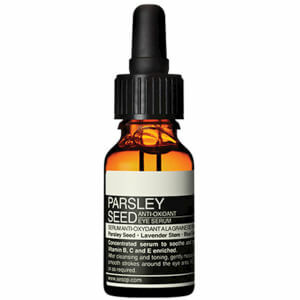 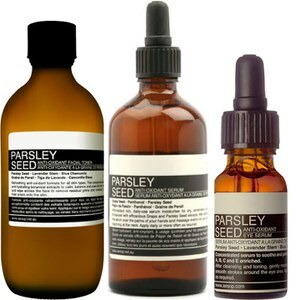 To achieve the most effective benefits from your other skincare products, use the Aesop Parsley Seed Anti-Oxidant Eye Serum. 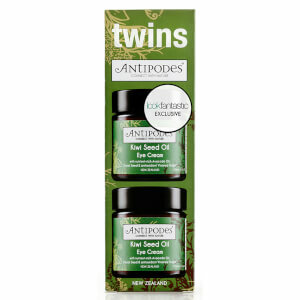 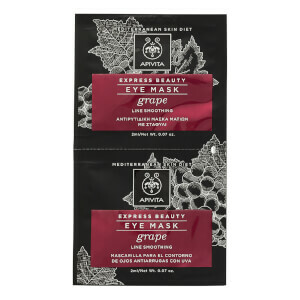 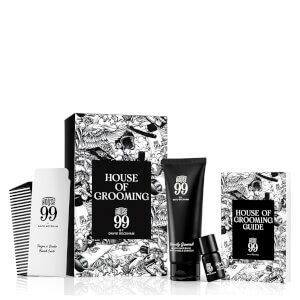 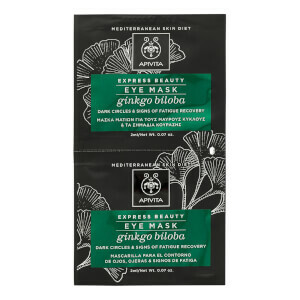 Made with a blend of botanical ingredients, it soothes and moisturises the skin. 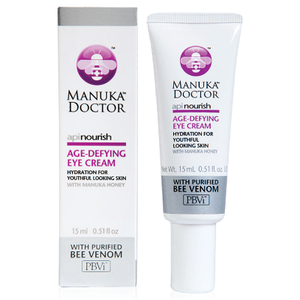 Designed to be silicone-free and greaseless, this gentle serum absorbs easily and is suitable for all skin types. 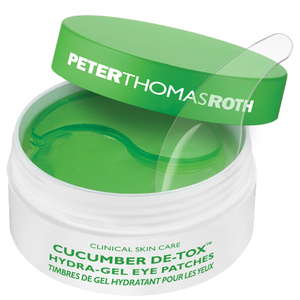 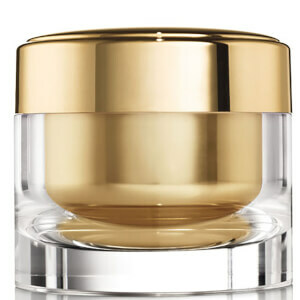 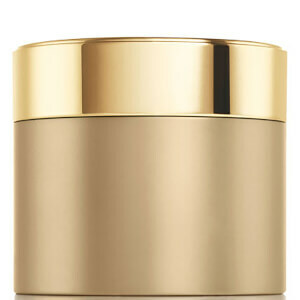 If you've had a long night, the Anthony High Performance Continuous Moist Eye Cream will be your saviour. 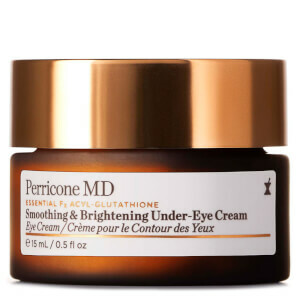 Containing a combination of Jojoba oil, shea butter, plant-derived Squalane and carrot root, it slowly releases healing properties onto the skin throughout the day. 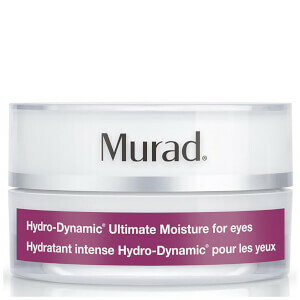 Eyes will appear more awake and moisturised throughout the day. 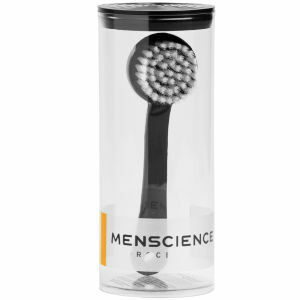 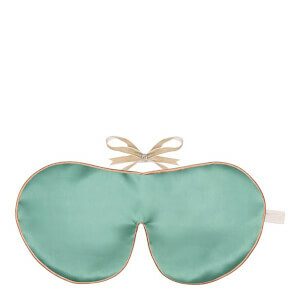 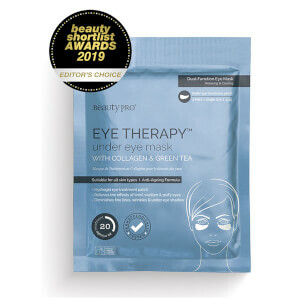 Using temperature therapy, the Menscience Eye Gel Mask improves the appearance of the skin around the eyes. 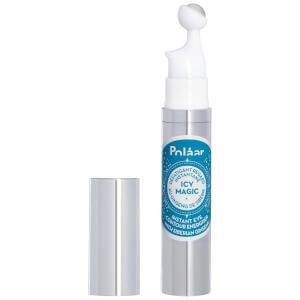 Effective and easy to use, it's the perfect addition to any skincare routine and can be used both warm or cool. 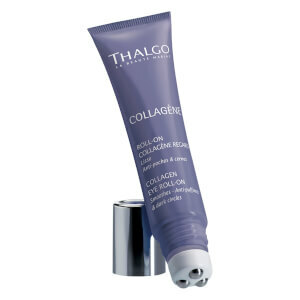 To firm and improve sagging skin, use the mask warm. 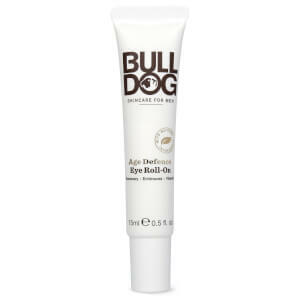 For reducing puffiness and stress tension, use it cool. 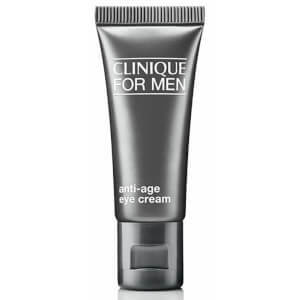 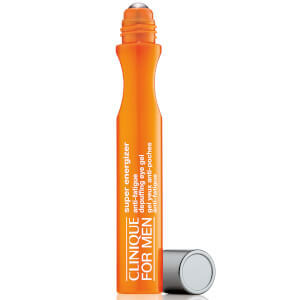 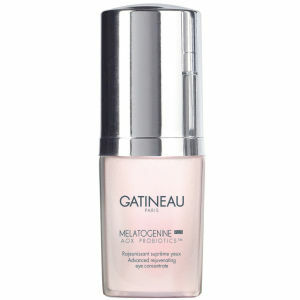 The Clinique for Men Anti-Fatigue Eye Gel is an award-winning eye care product to target the under eye area. 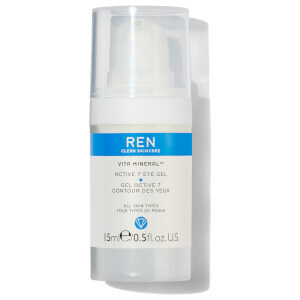 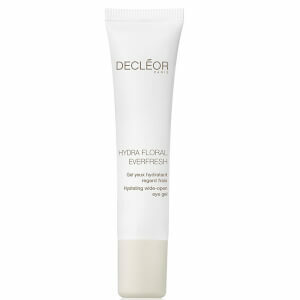 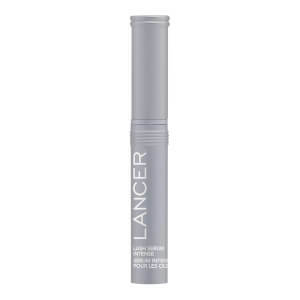 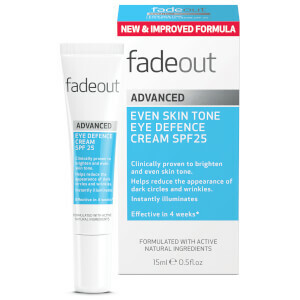 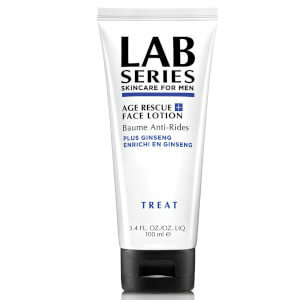 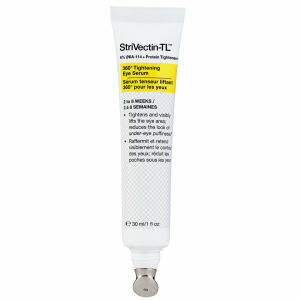 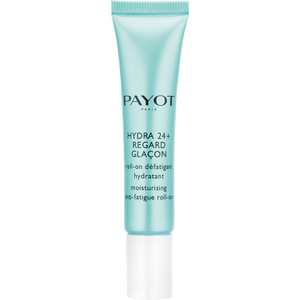 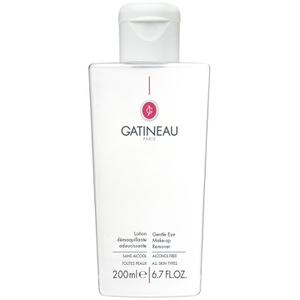 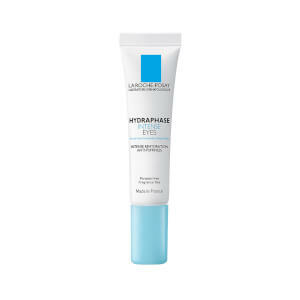 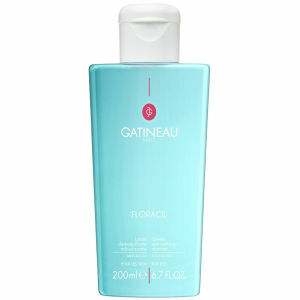 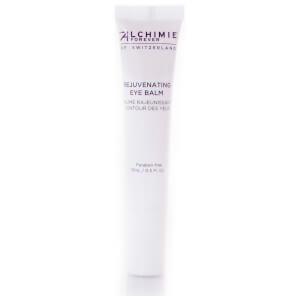 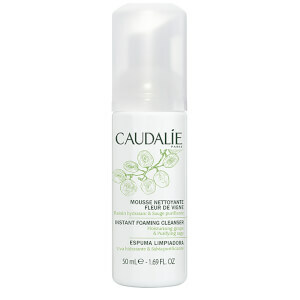 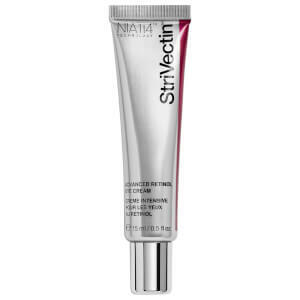 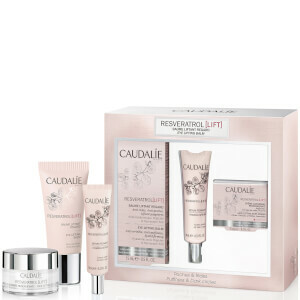 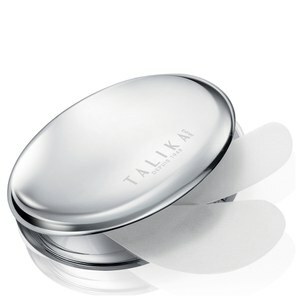 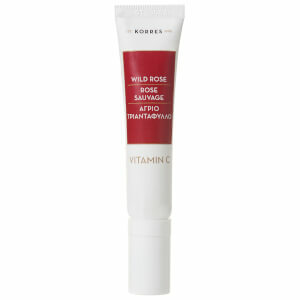 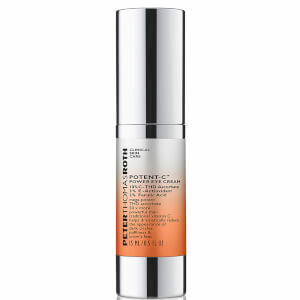 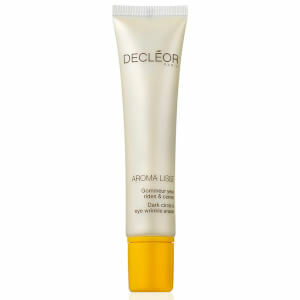 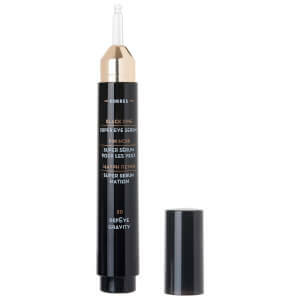 Fast-absorbing and lightweight, it hydrates and reduces the appearance of dark spots and puffiness. 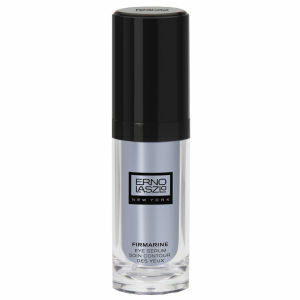 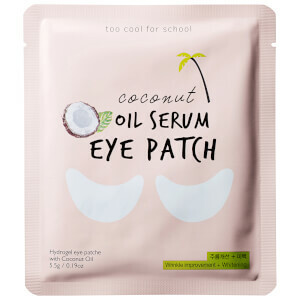 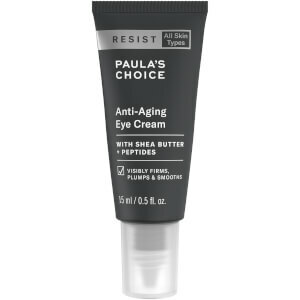 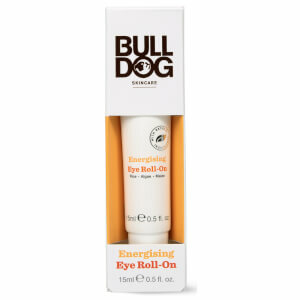 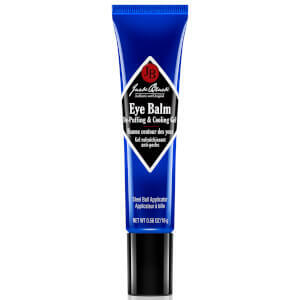 Apply by simply rolling it beneath the eye for a cooling and refreshing sensation to transform the tired eye area. 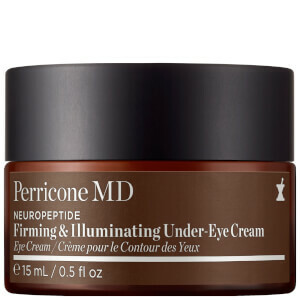 Best to treat the advanced signs of ageing, the Perricone MD High Potency Eye Lift lifts skin to visibly transform your appearance. 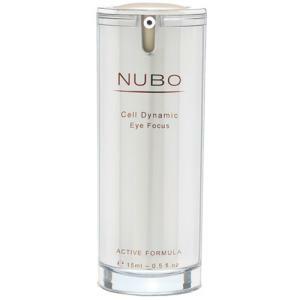 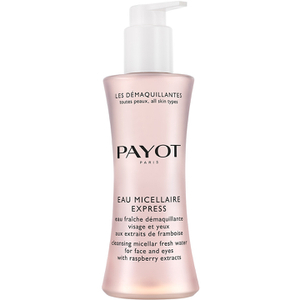 Made with Pycnogenol, it combats the loss of elasticity and helps to brighten the skin. 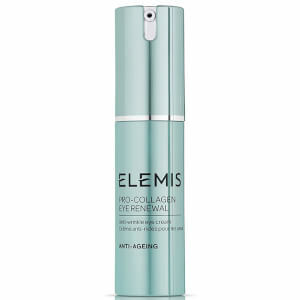 By minimising deep lines, wrinkles and bags under the eye, it helps you to appear younger and healthier. 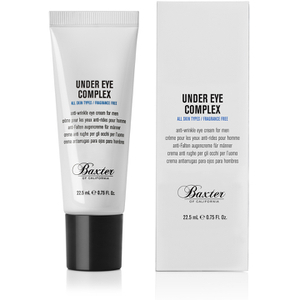 Powerful yet gentle, the Bakel Cool Eyes Eye Bags and Dark Circles Intensive Treatment works to drain excess liquids near the eye. 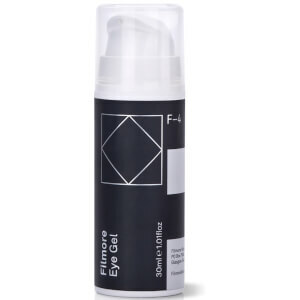 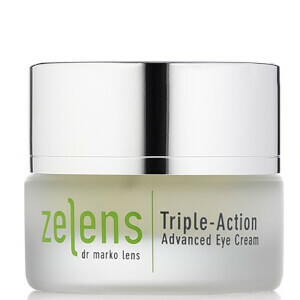 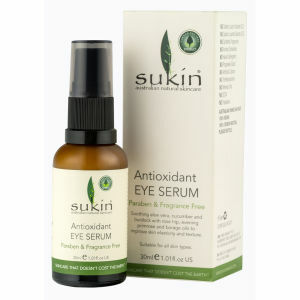 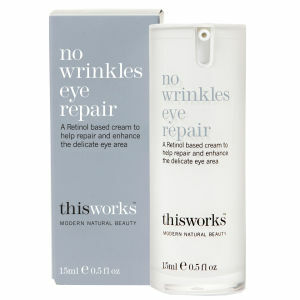 Made of three principal ingredients, it drains, tones and targets fragile capillaries for better looking eyes. 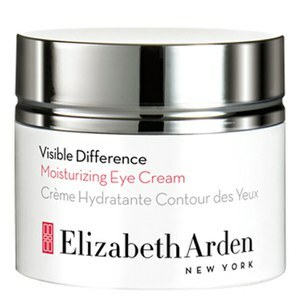 A visible difference will be noticeable after just a few uses and skin will be soft, toned and younger looking. 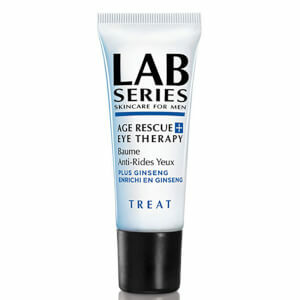 The Lab Series Instant Eye Lift is a highly advanced treatment using proven technology to smooth and brighten the eye area. 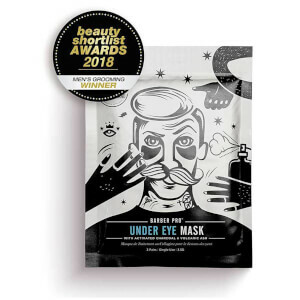 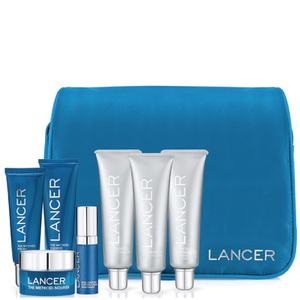 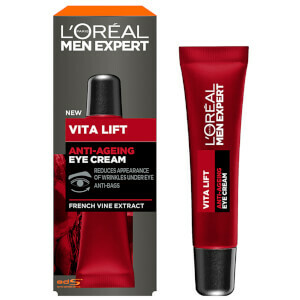 Engineered especially for men, it will maximise your skin's performance for longer lasting skin cells, erasing the signs of ageing in the eye area. 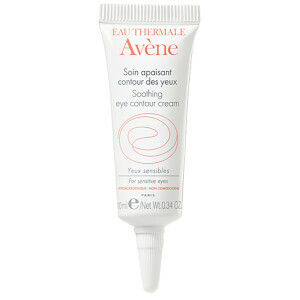 Perfect for all skin types, you simply dab and smooth under and around the eye for effective results. 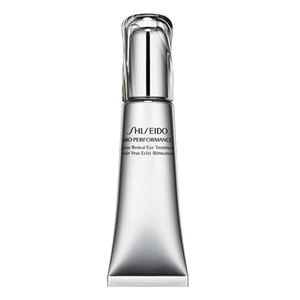 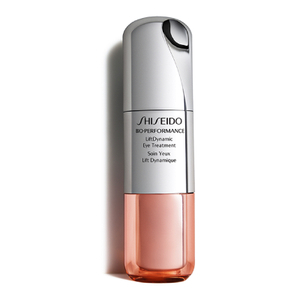 The Shiseido Men's Deep Wrinkle Corrector is designed to reduce the appearance of crow's feet. 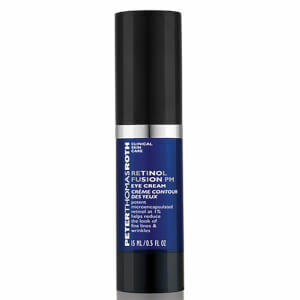 Using a unique blend of damage defence complex and moisturising properties, it helps to keep the skin's natural protective barrier levels up. 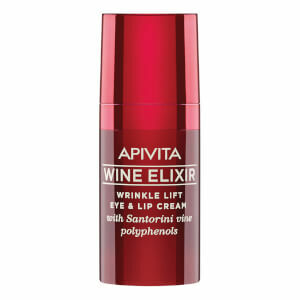 Skin will appear more radiant and wrinkles will be reduced whilst maintaining a healthy moisture balance.